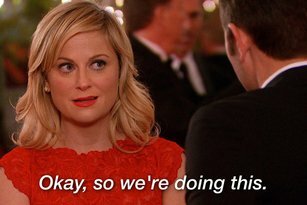 Thanks to the encouragement of several colleagues, including Matthew Moore and Crystal Kirch, this #flipblogs idea is about to get real. 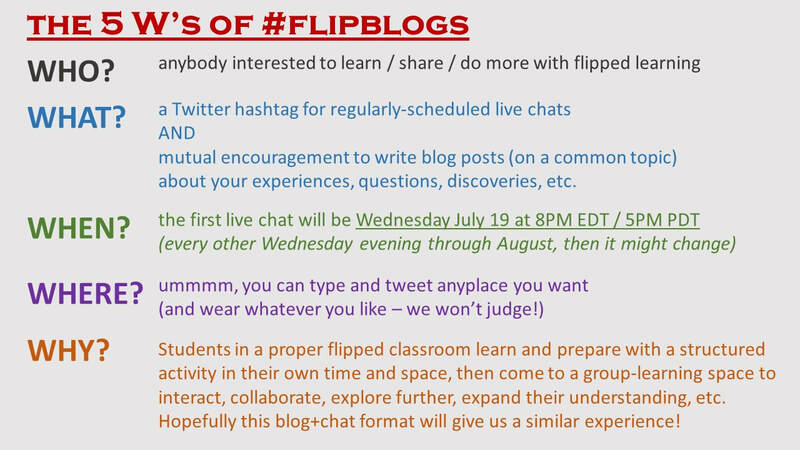 Don’t forget to tweet the link with the #flipblogs tag! Andrew Swan teaches 8th grade US History/Government at Bigelow MS in Newton Massachusetts, where we has worked since 2004. Andrew has been flipping nearly all direct instruction since 2013. He is a FLN Board Member and a Co-Director of The SSChat Network. His teenaged children and wonderful wife usually indulge his blogging, tweeting, golfing, & other strange behaviors. You can contact Andrew on Twitter @flipping_A_tchr and his website: www.flippingawesometeaching.com.